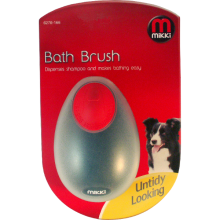 The Mikki Bath brush is specially designed to make bathing easier as it contains a resevoir for shampoo, allowing the shampoo to be dispensed while massaging the dogs or horses coat. Helps create a bond between you and your pet. I used this brush when bathing a horse for a show yesterday. Best invention ever! 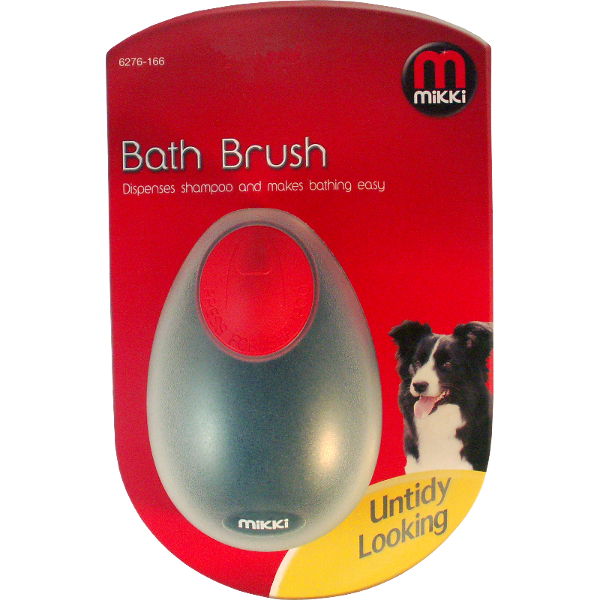 Really handy to have the shampoo inside the brush, saves a lot of messing around picking up bottles etc, especially if you have a horse who can be tricky to bath. I also can't believe it's so cheap, at this price no one should bath without one!